Shalisa, born on June 27,1971 in Blakely, Ga. to Jacqueline and Frank Echols. She was a member of St. John Pine view M.B. Church where she sang in the choir. She married Corrie Freeman, Sr. whom she leaves to cherish her memories, along with her children, TA’Chara McIntyre, Corrie Jr. and Victoria Pugh; her parents, Frank and Jacqueline Echols, her brother, Johnny Brown. Sisters: Shirley Christmas, Diane Stovall and Dena Stovall. Grand Children: Tyshawn, Mariah and Madison McKenzie, Aunts: Beatrice Echols, Narvie Echols, Enana Brown, Hannah Addison (Eddie), Inez Murrell (Murray), Mary Frances Wims; Doris Haynes. Uncles: Solomon Brown. 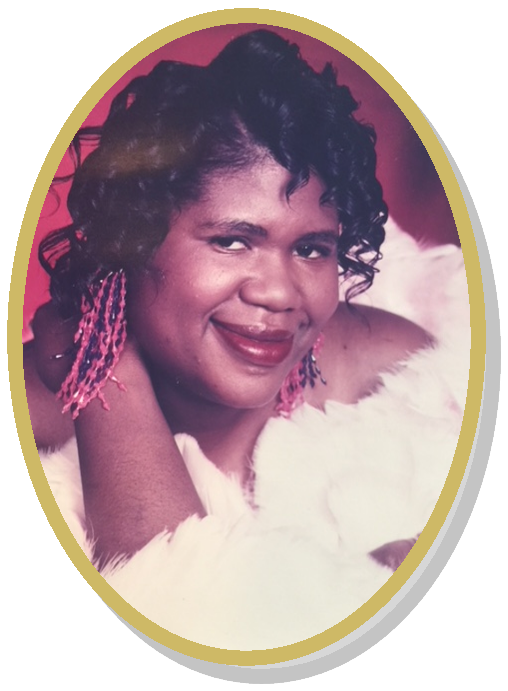 Mother-in-law: Betty Freeman, a very special friend Shantan Lester, Many nieces, nephews, cousins and friends.